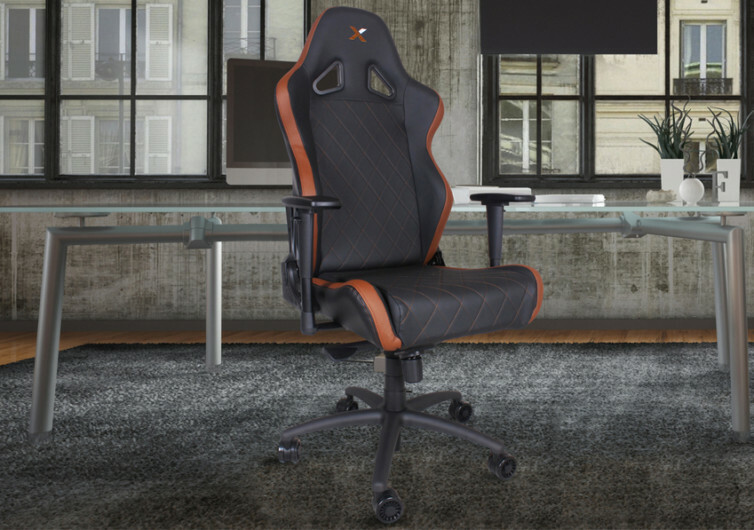 Resting your back and your behind on the RapidX Ferrino XL is like getting behind the wheel of a high-performance race car complete with exceptional ergonomics, superb comfort cushioning, fully adjustable armrests, and reclining backrest. The only thing missing is the racing harness that you’d cross around your chest. 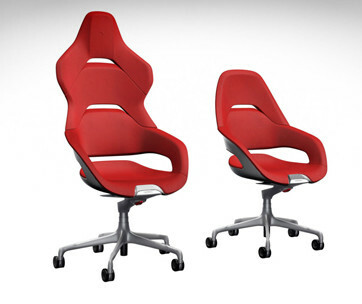 But the Ferrino XL is not actually a racing bucket seat. 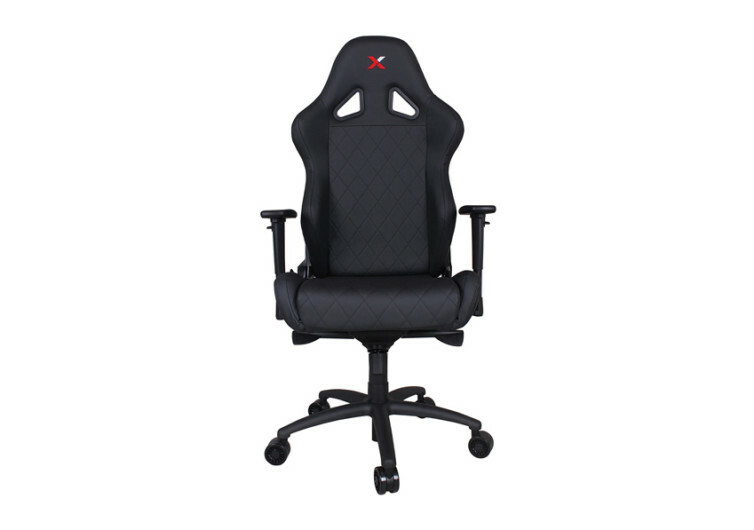 While it is designed primarily as a gaming chair, the Ferrino also serves as a high-class, luxurious, and truly elegant lifestyle chair. The Ferrino XL is designed with optimum ergonomics in mind, accommodating the various needs of people who may have problems with their musculoskeletal system especially the spine. Dense polyurethane foam forms the core of the Ferino XL, engineered with optimum spinal support. But the back is not the only part of the body that’s thought about by the Ferrino. 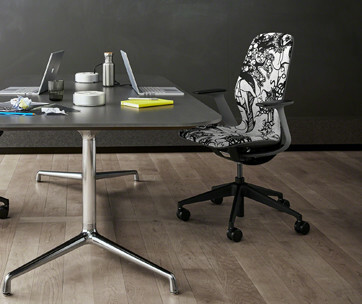 The arms are given consideration, too with the XL’s 3D-adjustable armrests, giving the user exceptional control of how he wants to position his arms. 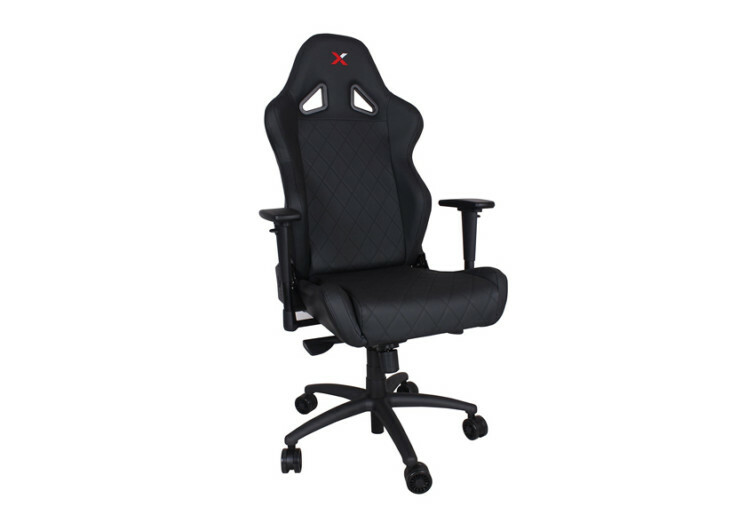 The backrest reclines up to 155 degrees, perfect for dozing off on lazy afternoons or intense gaming sessions. 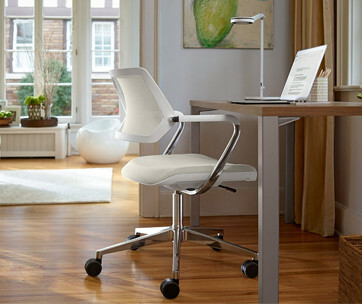 The Ferrino XL is not just any chair. 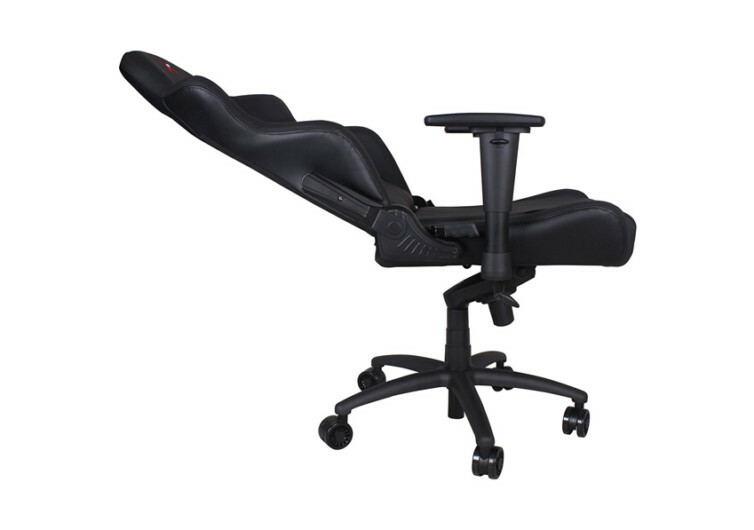 It’s designed to cradle your body while gaming and bring you sensations you never thought possible from a chair.